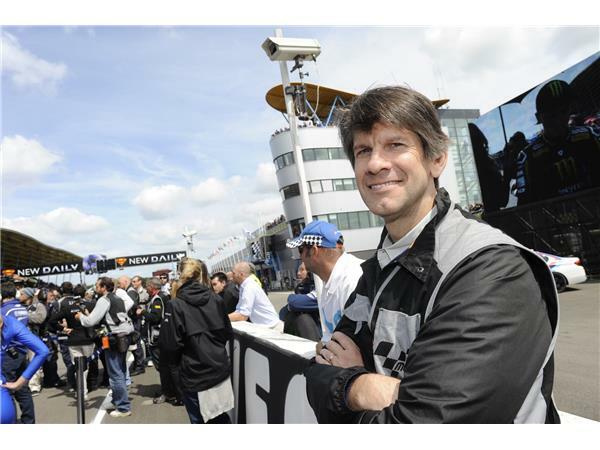 Kevin Clark is the "International Flagman to the Stars". Following his experience at the Red Bull Indianapolis GP we will discuss what it was like being the invited guest of road racings biggest star worldwide. 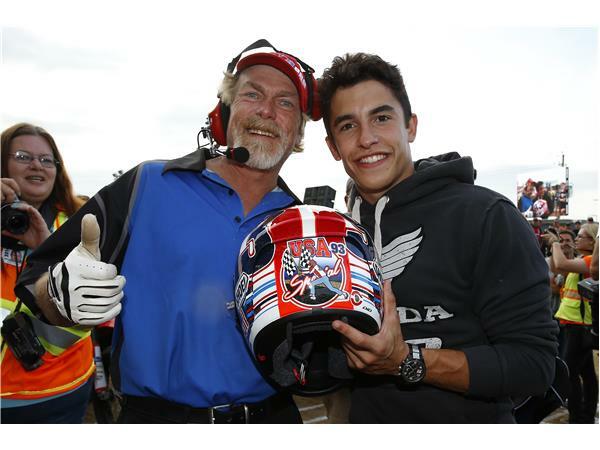 Marc Marquez was the Grand Marshal at the Indy Mile. 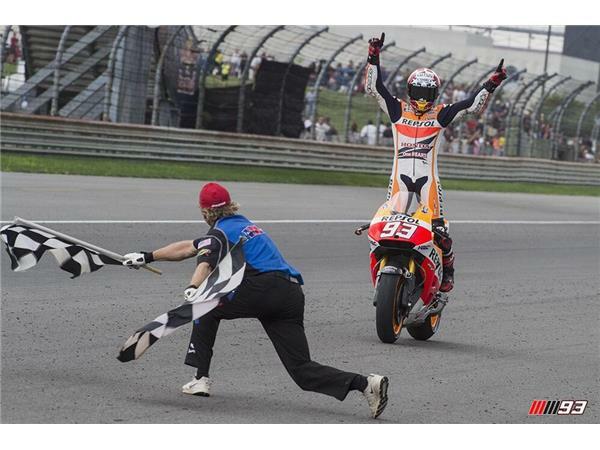 Kevin was involved in the MotoGP World Championship race at Indy from start to the amazing finish. We will hear all of his stories from the weekend on this episode! Matthew Miles, Sr. Motorsports Editor of Cycle News Magazine, was instrumental in Marc Marquez being the Grand Marshal at the Indy Mile this past weekend. His contribution to the growth of flat track is immeasurable. We will get the inside scoop on how the Cycle World Industry Council went at Indy plus inside information about the Brad Baker/Marc Marquez/Kevin Clark connection to MotoGP. Marc Marquez is the sport of road racings biggest star in most respects. His passion for American Grand National Flat Track is obvious. 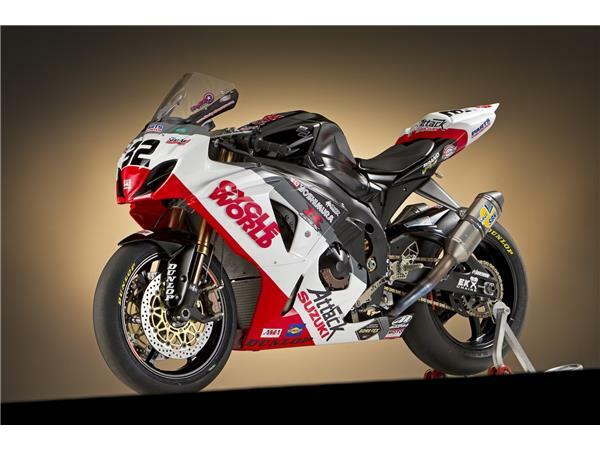 We will discuss with Matthew Miles the potential impact that all of this can have on the future of flat track.